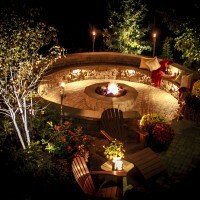 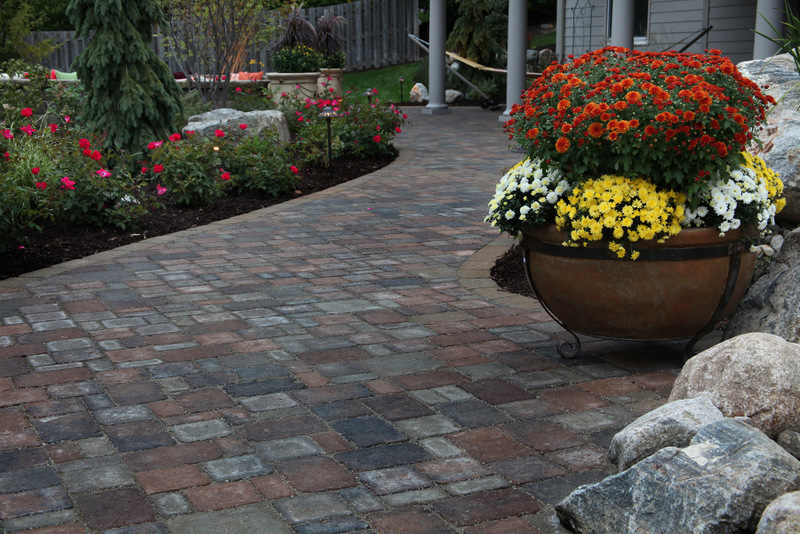 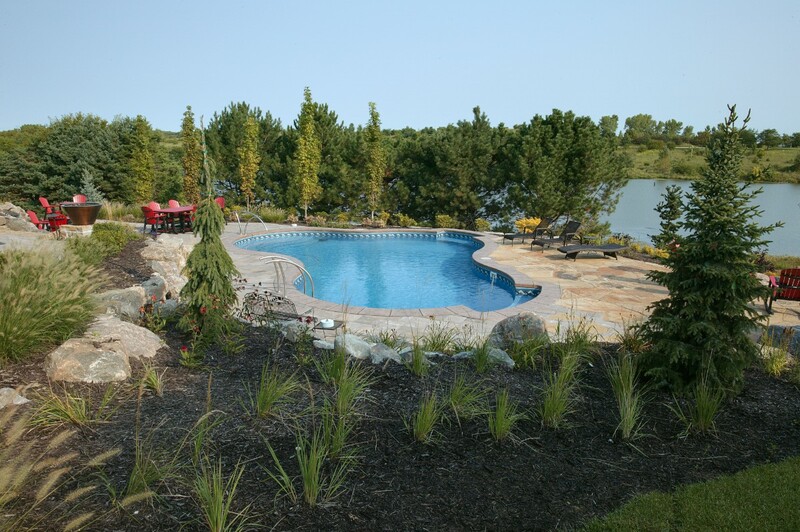 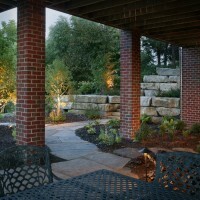 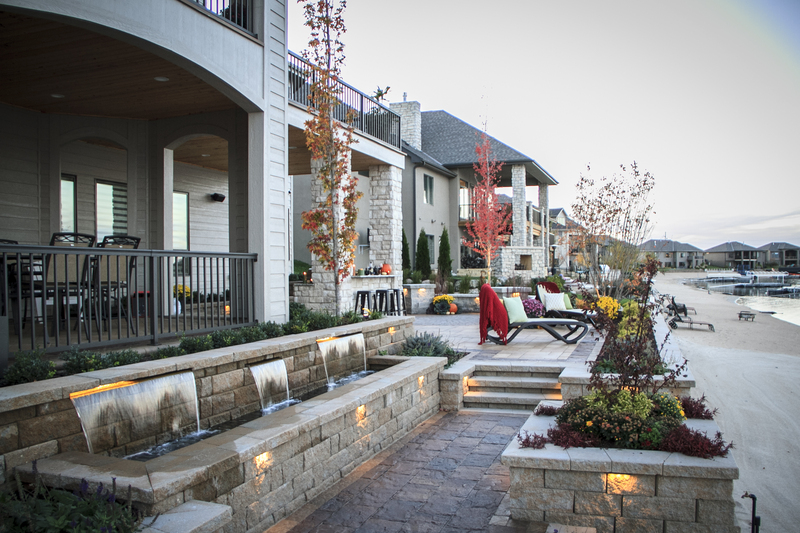 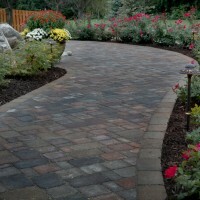 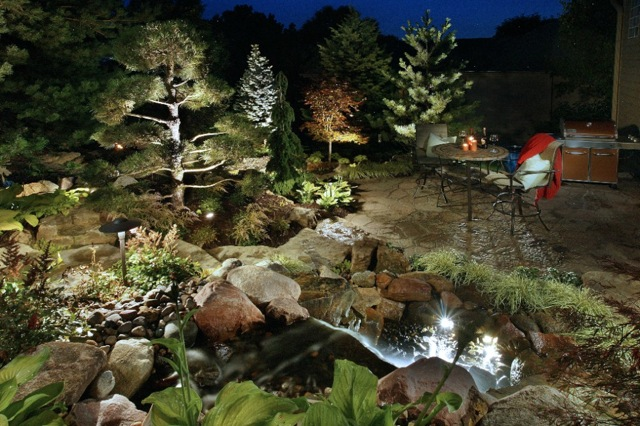 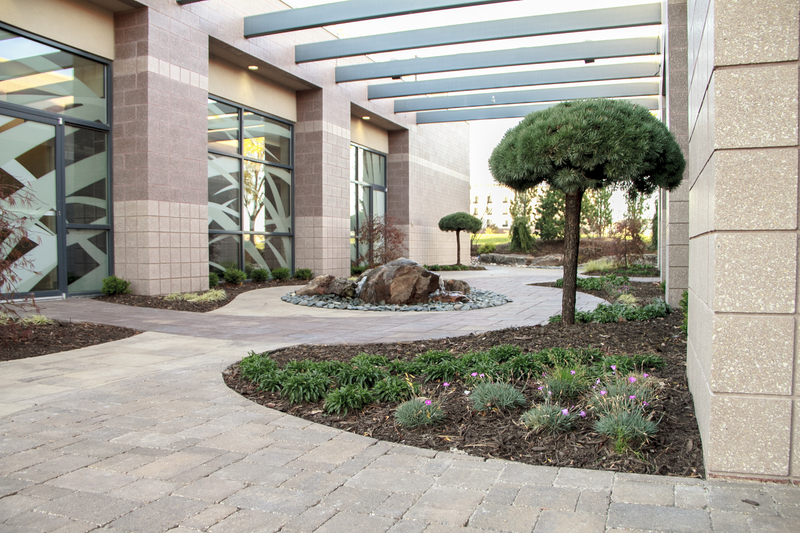 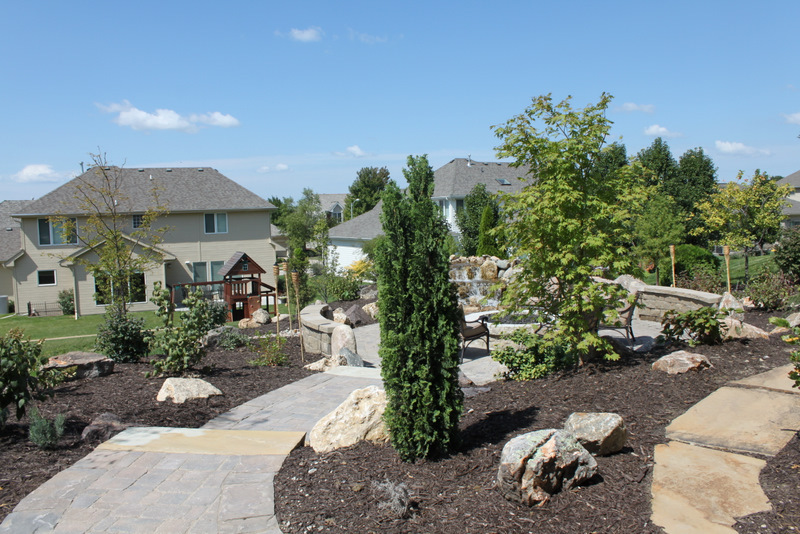 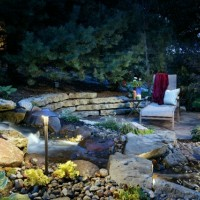 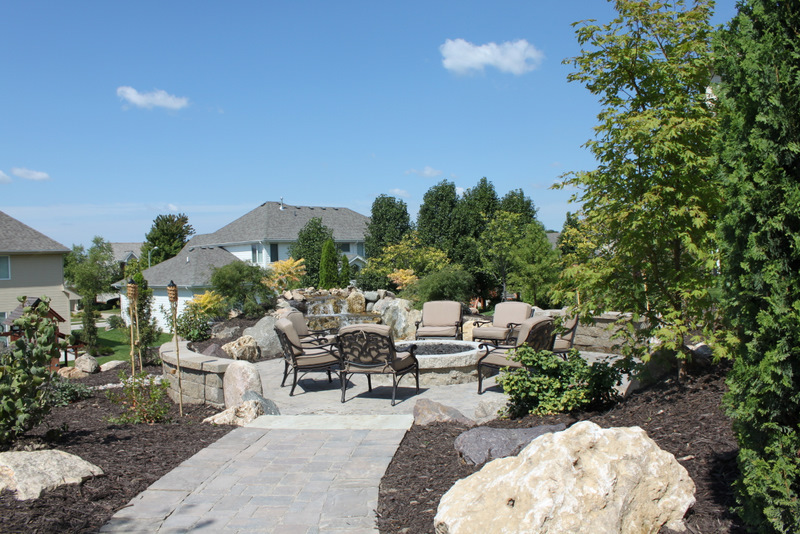 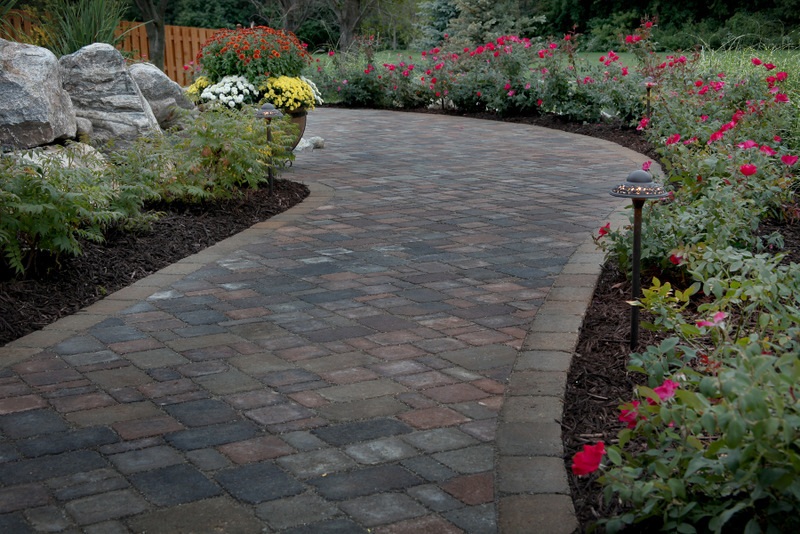 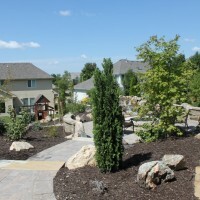 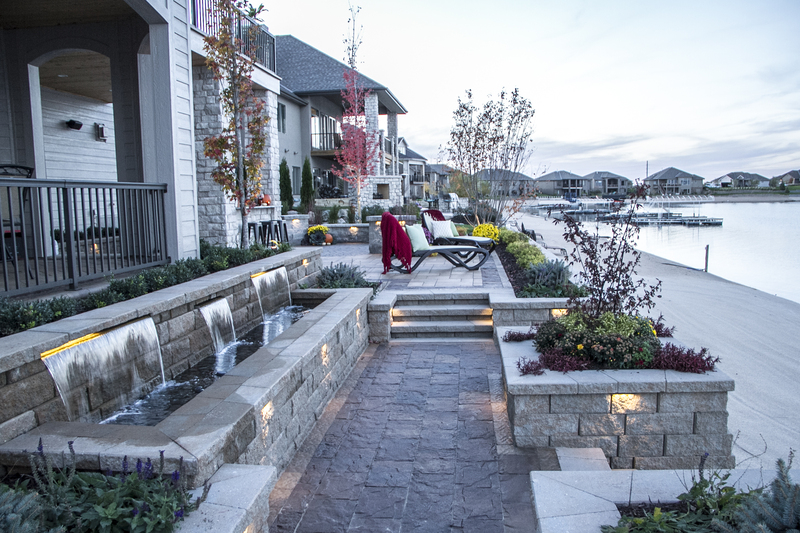 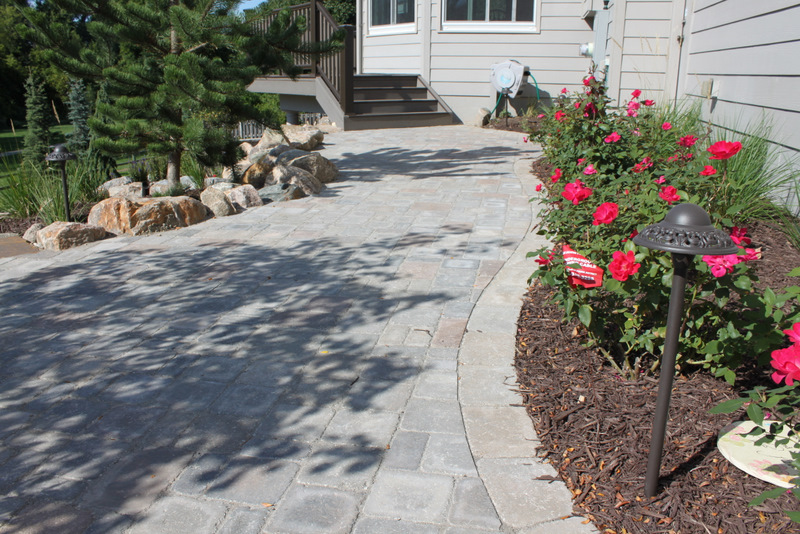 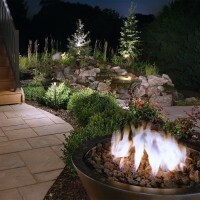 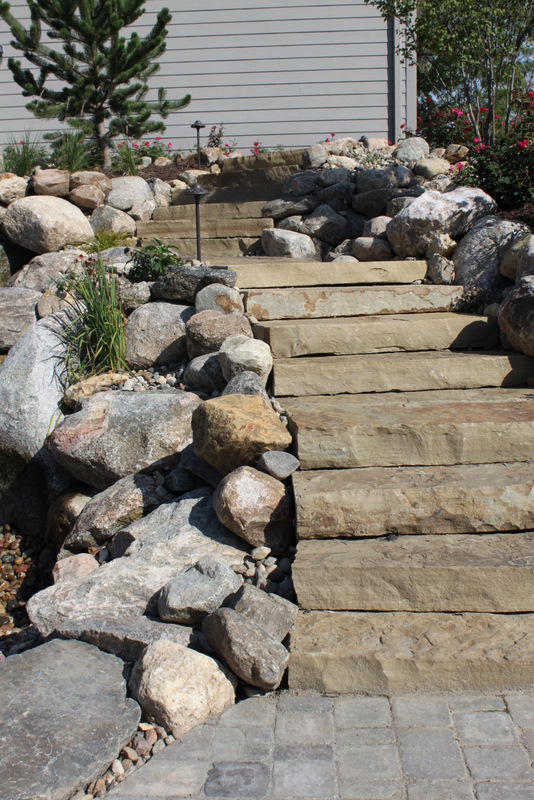 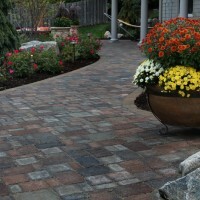 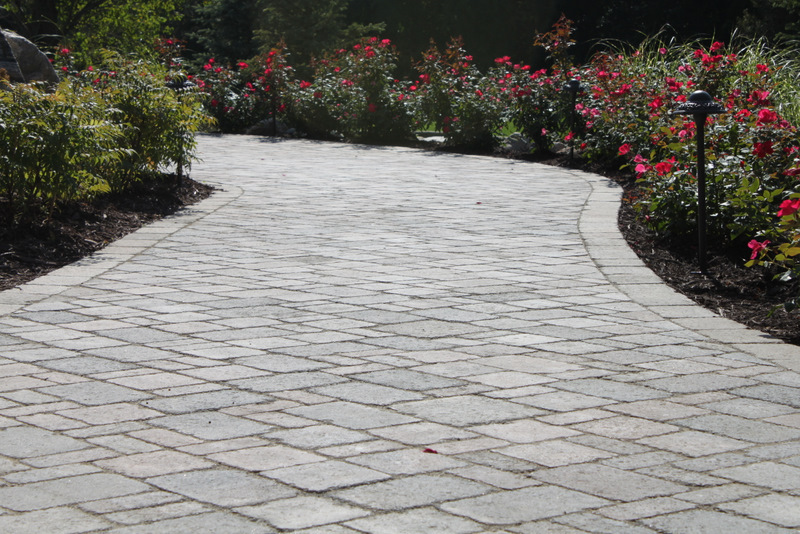 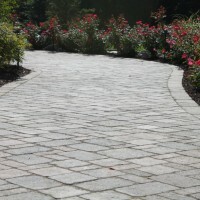 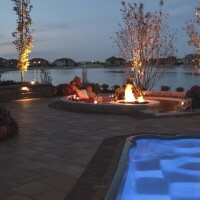 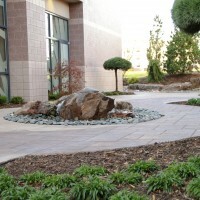 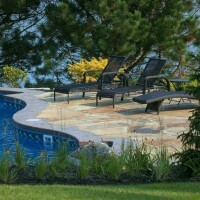 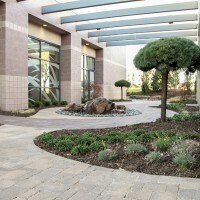 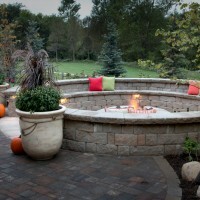 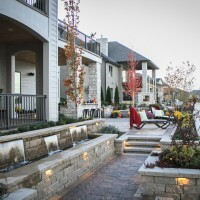 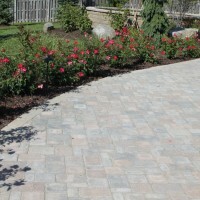 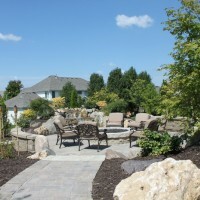 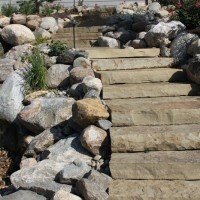 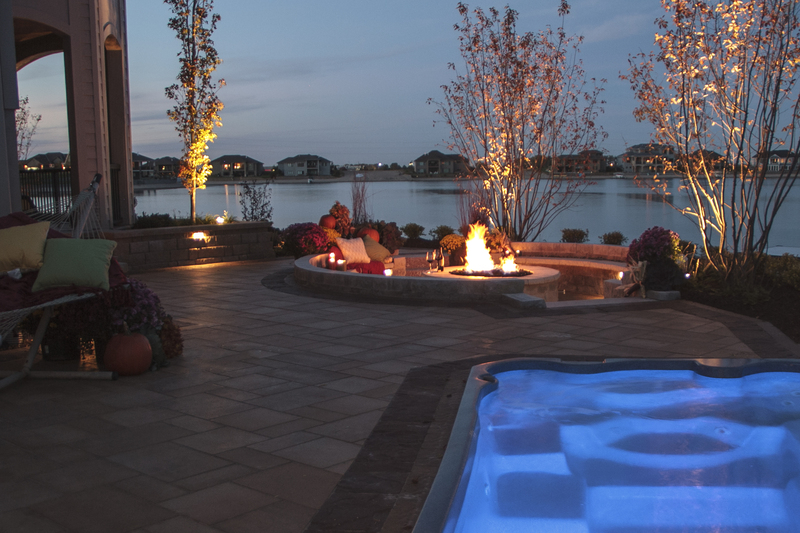 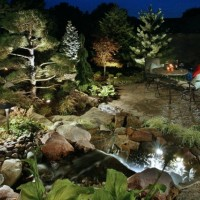 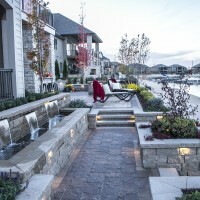 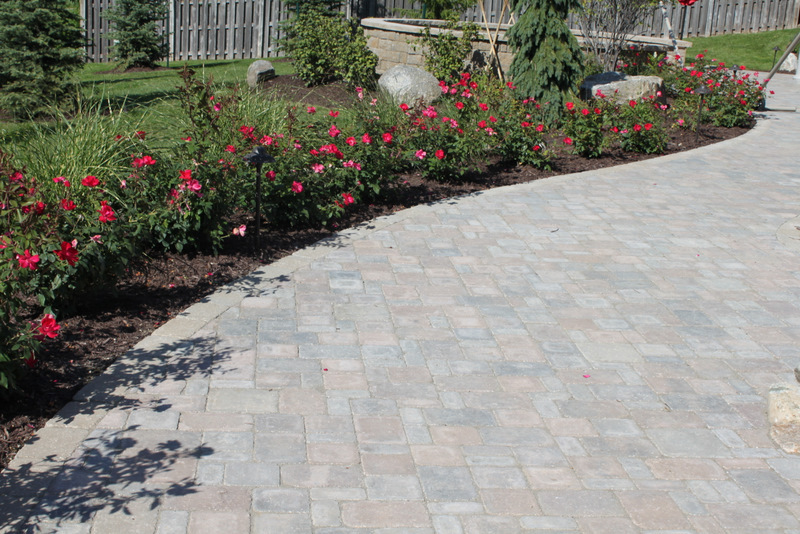 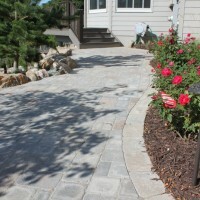 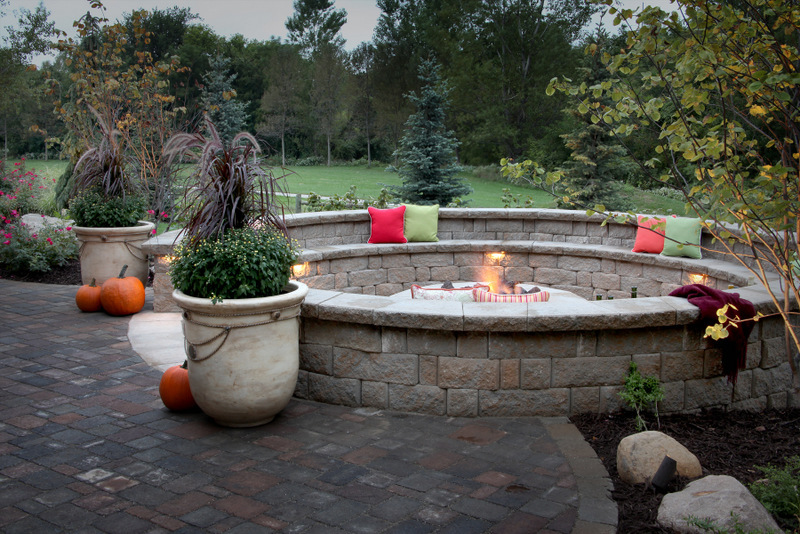 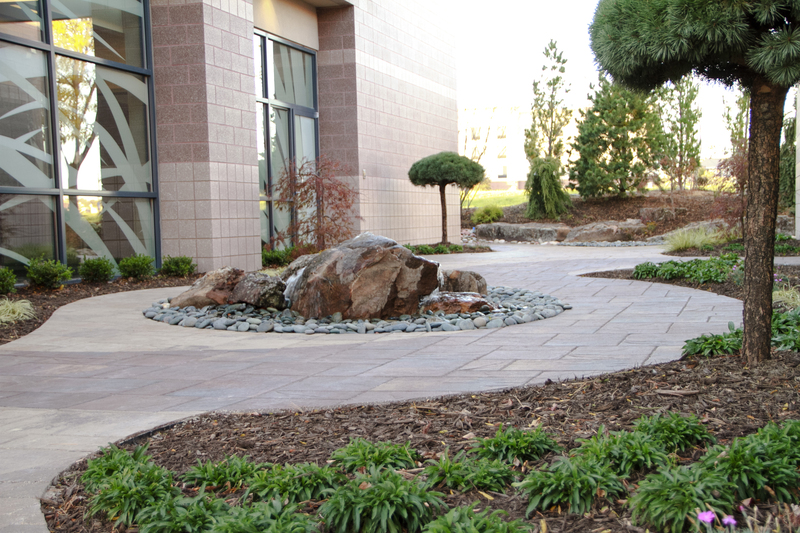 Install Water Features for Patios requiring a small area and a little maintenance. 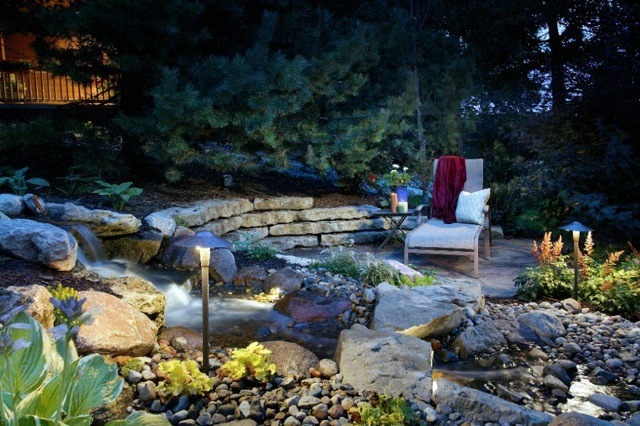 Enhance ecosystem of your area and get close to nature. 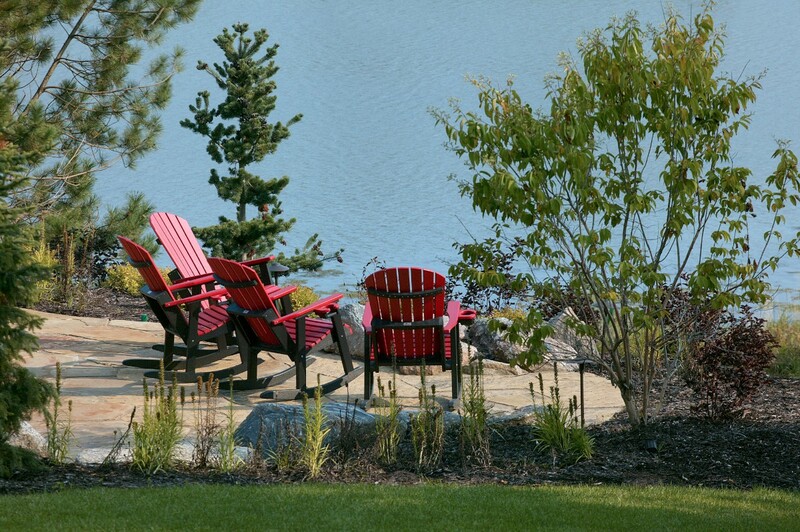 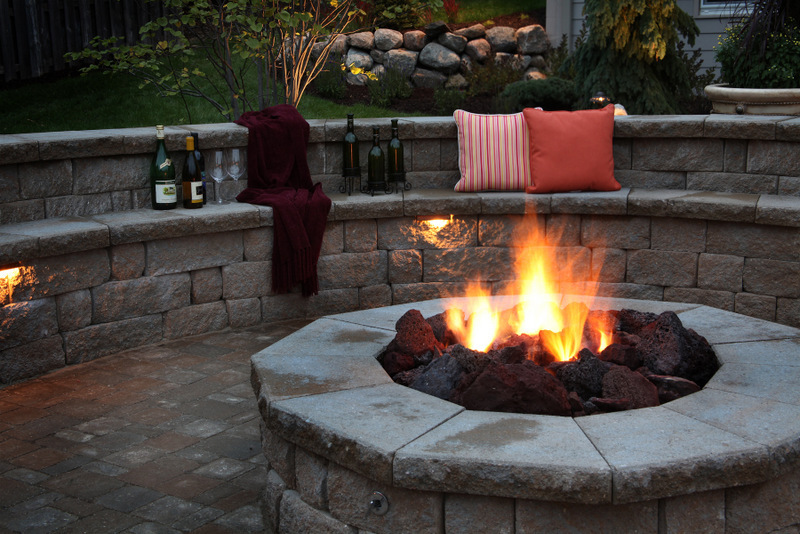 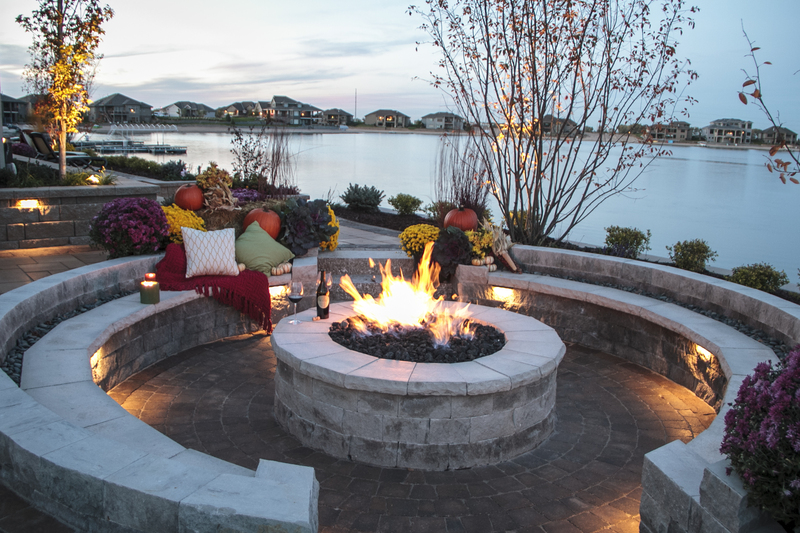 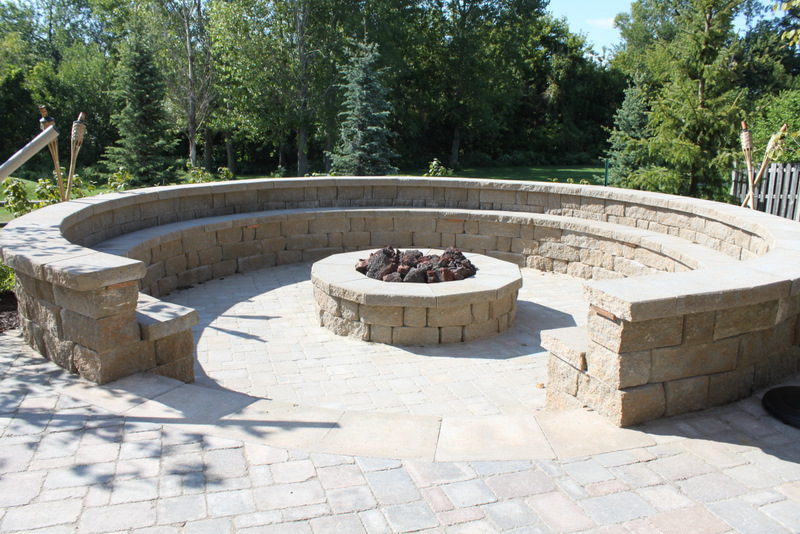 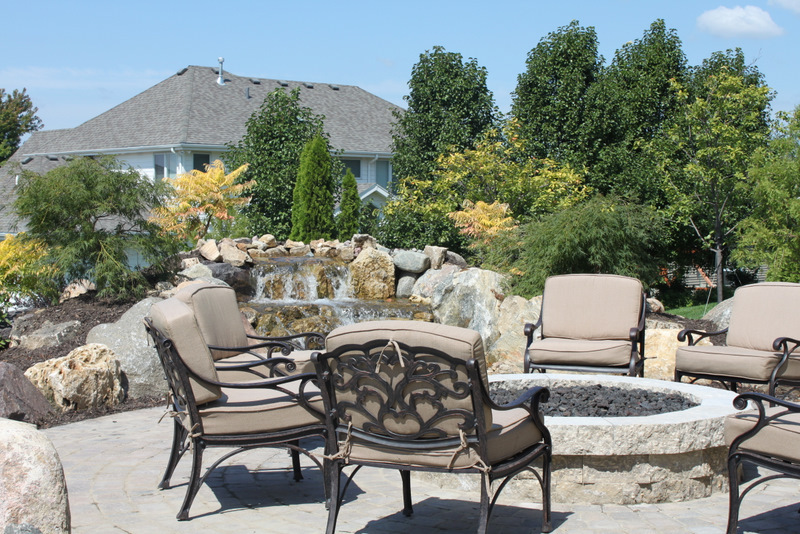 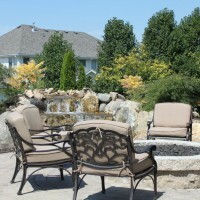 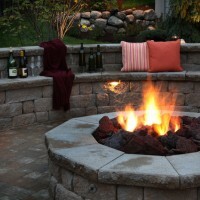 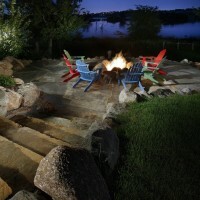 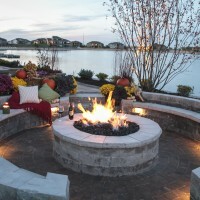 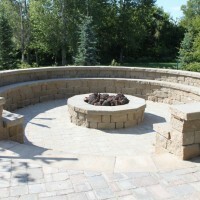 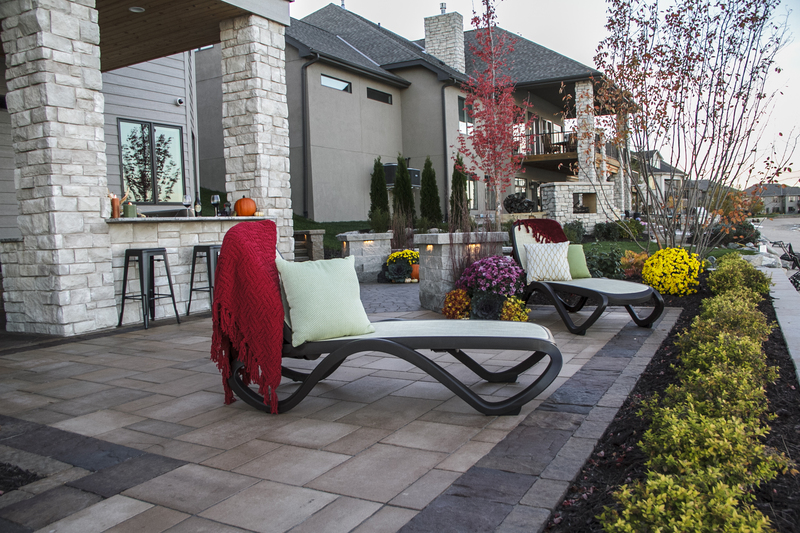 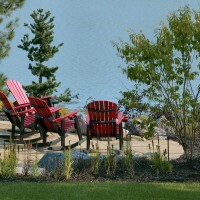 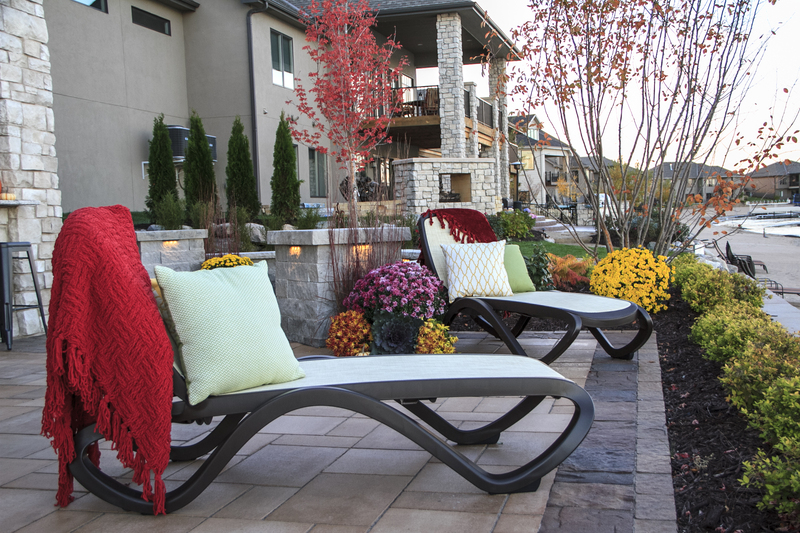 Patio Decor NE deploys the best Outdoor Furniture Omaha and Patio Furniture Omaha,resistant to the weather conditions of Omaha and a wide variety of seating arrangements from benches to swinging chairs to choose from. 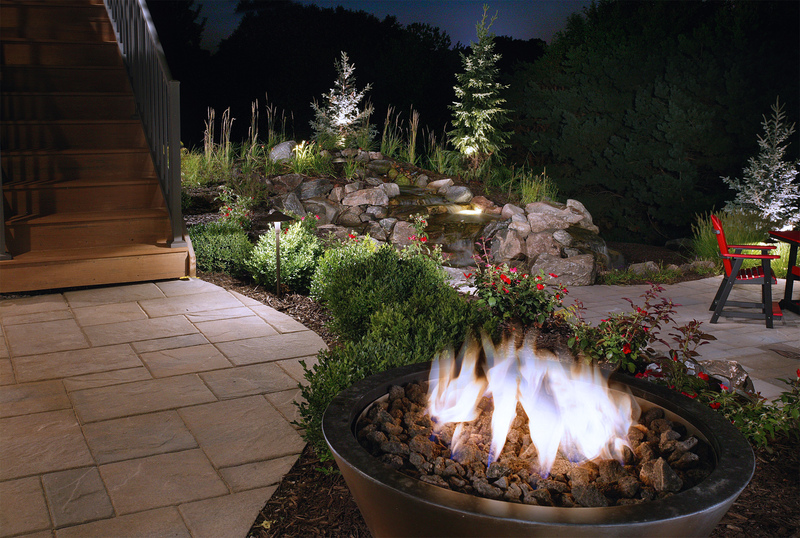 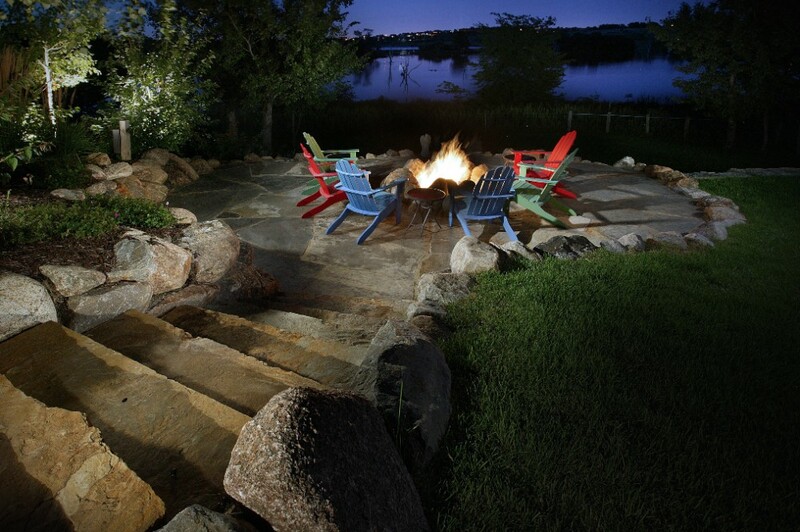 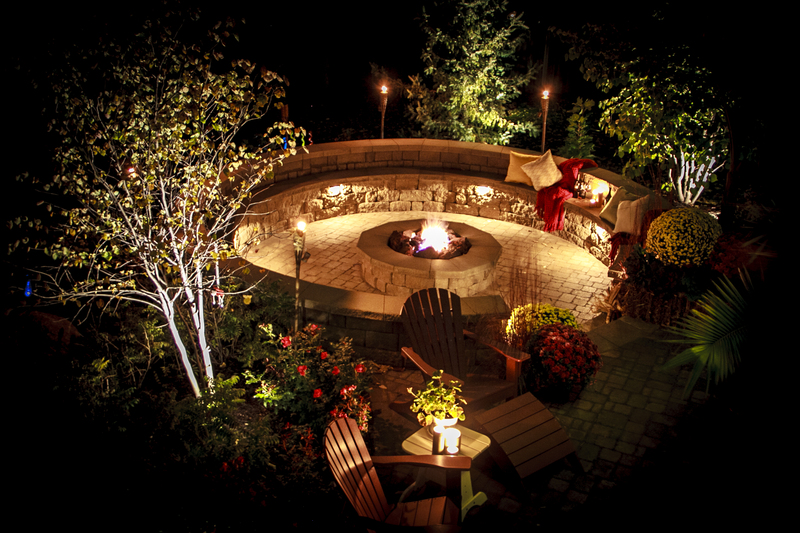 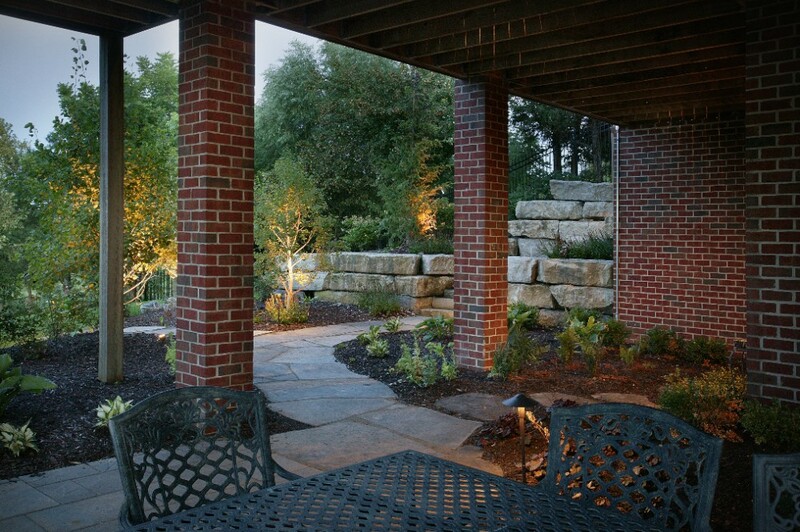 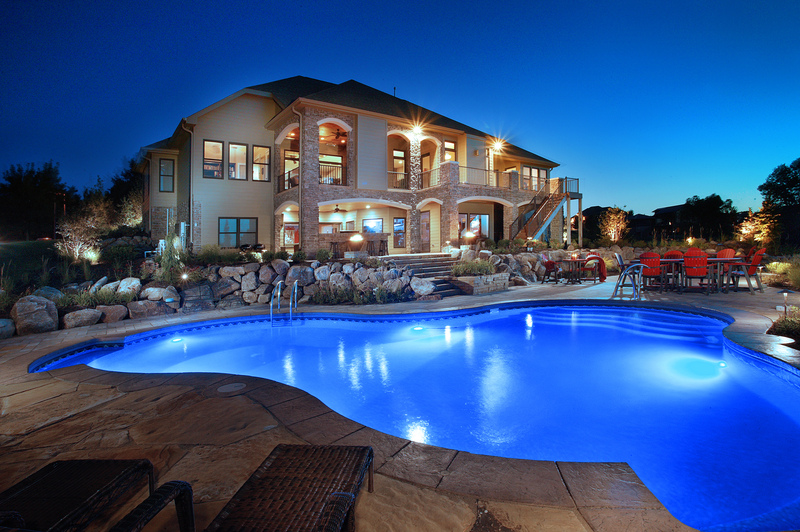 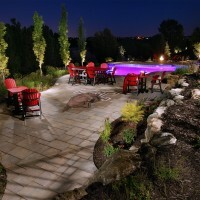 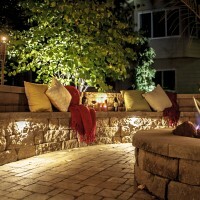 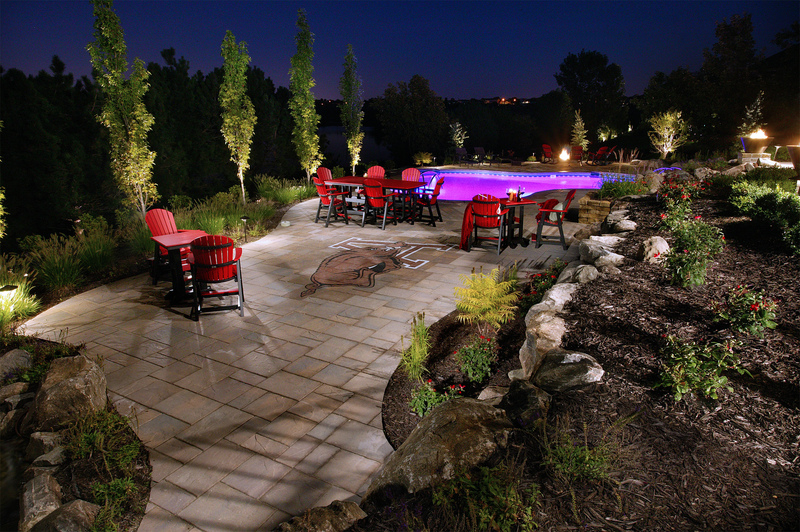 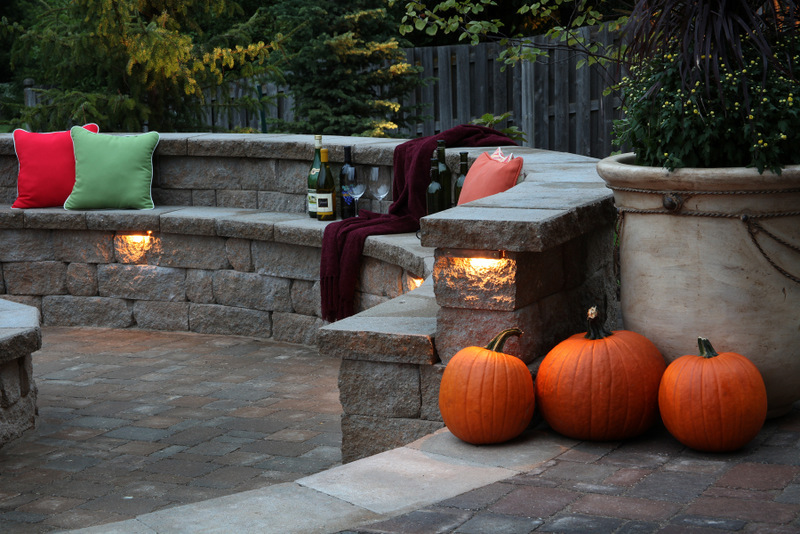 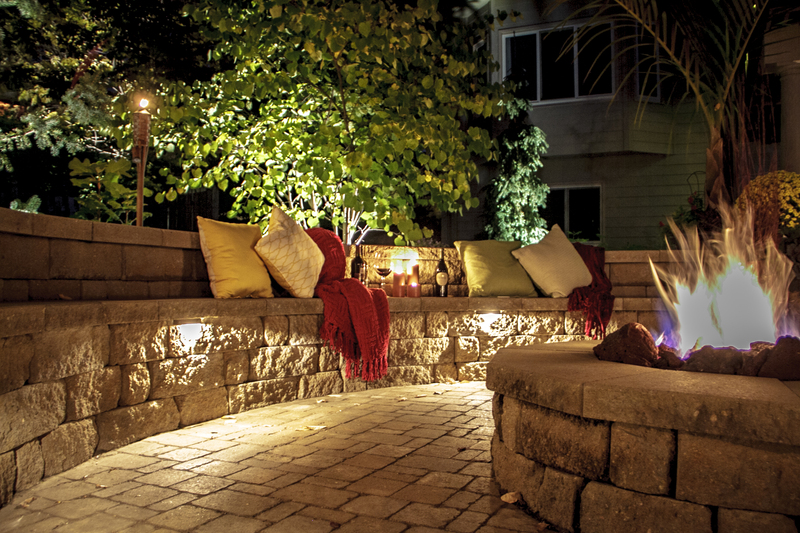 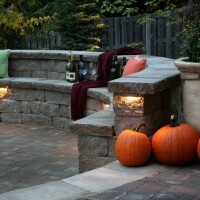 Patio Lightning Nebraska provides outdoor wall lightning fixtures that keep you and your loved ones safe once the sun sets.